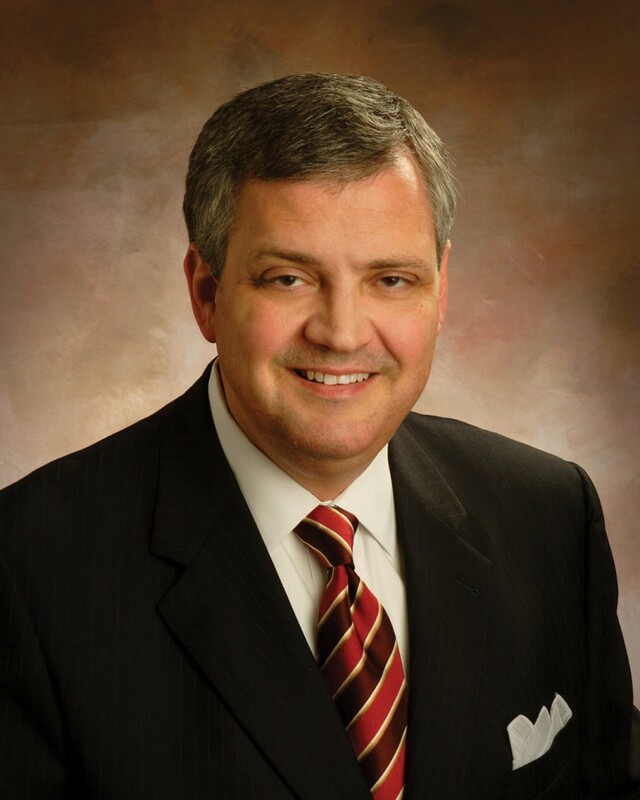 LOUISVILLE, Ky.-A new study of the American religious landscape should call Christians to intensify their efforts in both evangelism and discipleship, R. Albert Mohler Jr. said Feb. 25 on his national radio program. _ Most Americans (78.4 percent) identify themselves as Christians of some sort. _ America’s Protestant majority, which has been in place since the colonial era, has dropped to 51.3 percent and will soon become a minority. _ Evangelicals are the largest single group of American Christians (26.3 percent), followed by Roman Catholics (23.9 percent). _ More than a quarter (28 percent) of American adults have left the faith in which they were raised in favor of either another religion or no religion at all. If a change from one type of Protestantism to another is included, 44 percent of American adults have switched religious affiliation. Audio from Mohler’s radio program also is available at www.albertmohler.com. A special interactive feature of the Pew report provides dynamic tools that complement the full report, providing graphic profiles of the geographic and demographic distributions of religious faiths across America. The full report may be found at http://pewresearch.org/pubs/743/united-states-religiony.